The Walk-In Clinic provides convenient and quick care for people of all ages who have a sudden illness or injury and who need to be treated right away. No appointments are necessary. 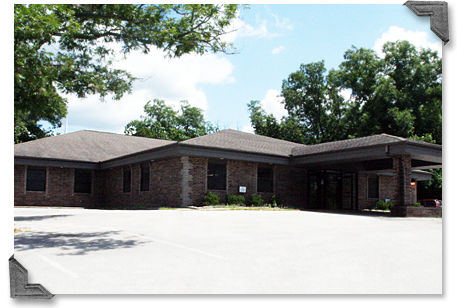 The clinic is staffed by a physician, licensed nurse practitioners and physician assistants, and offers X-ray and laboratory services on site. The Osceola Walk-In Clinic is open daily from 8 am – 8 pm.